Everyone has its favorite color. 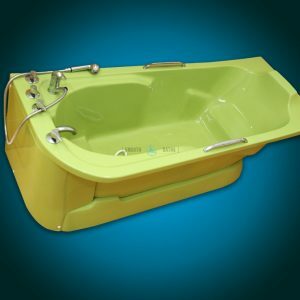 With our Custom Bath Color service, we now give you opportunity to match your bathtub color to your bathroom decor. 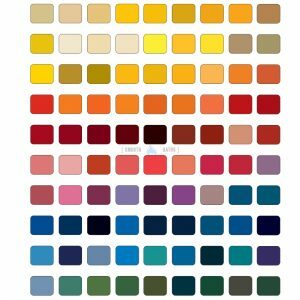 Simply choose a color from our RAL color map (color information provided HERE) and we will create a bathtub matching your requested color that reflects your taste and lifestyle. Any color you want, WE CAN MATCH IT. Please note: THIS IS AN ADD-ON PRODUCT. Sold ONLY with our baths as an optional accessory/service. 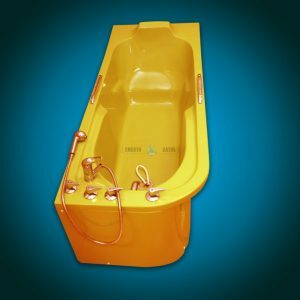 "SMOOTH BATHS" is an European leading supplier of high quality walk-in bathtubs and anti-slip level access shower trays. Copyright © 2019 by SMOOTH BATHS (Company Registration No. 599160). All rights reserved.